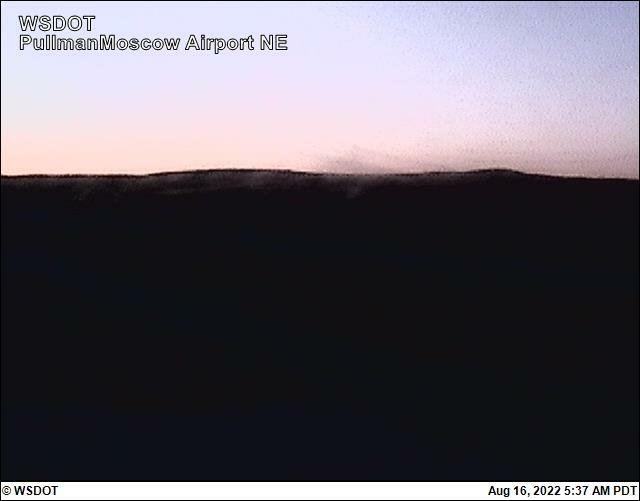 Note: There are four views from the Pullman-Moscow Regional Airport web camera showing the airport from four directions. 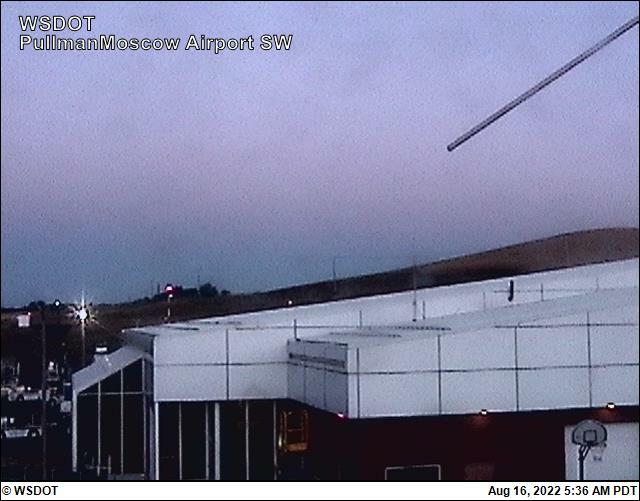 This web camera was purchased with WSDOT Aviation Security Grant Program funds and is operated courtesy of the Pullman-Moscow Regional Airport. 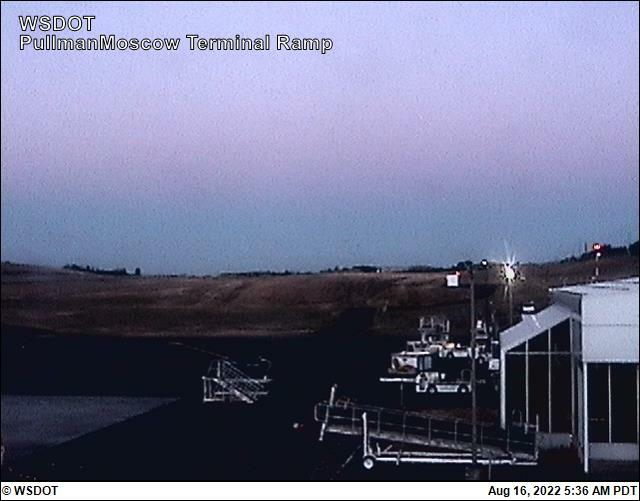 The camera is located on the north side of the runway approximately mid-field. The camera provides four views—Southeast, Southwest (Terminal Ramp), West and South. 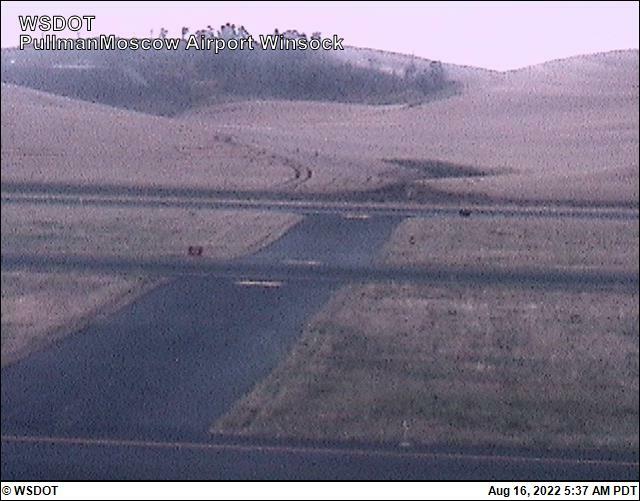 To report a problem with the camera contact: Airport Manager, Tony Bean, 509-338-3223 or email tony.bean@pullman-wa.gov.